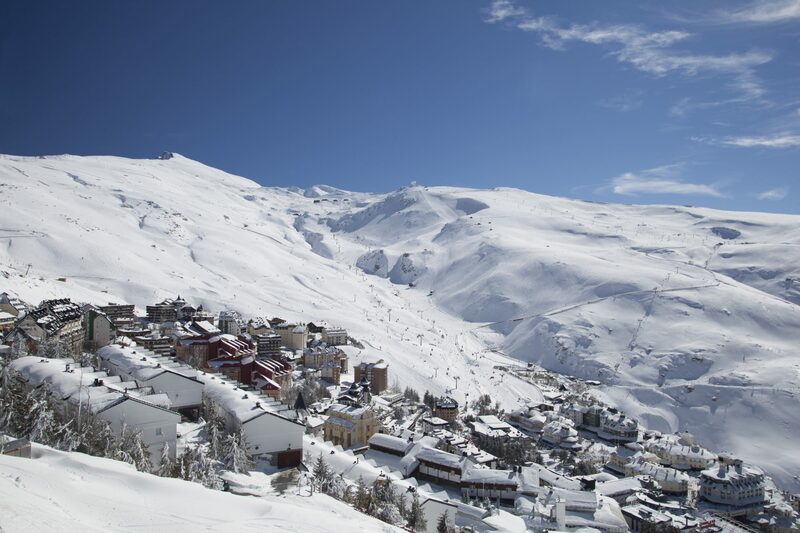 Home » 2019-20 Season: Why Book Your Next Winter Ski Holiday Now? Does the early bird get the worm or is it better late than never? Ski journalist Rob Stewart talks to SkiWeekends to make the case for booking a ski holiday before prices start to rise, not fall. Yeah, yeah, you’ve heard it all before – obviously holiday companies want you to book their holidays sooner rather than later. But what’s the benefit for you? I caught up with Glenn Rhodes, Marketing Director for short break and flexible ski holiday specialist SkiWeekends to ask him whether booking early was more of a benefit to them or their customers. What I found convinced me that booking too late could leave skiers out in the cold, but not in the way they usually hope for. “Despite the challenges facing the travel industry right now, SkiWeekends has seen numbers grow this winter and not only that, we’ve seen our customer ratings reach their peak”, said Glenn. So as a result I ask, has that made demand higher than ever and is there an issue around choice for customers and guaranteeing the accommodation that they want? Glenn replied: “Demand is definitely growing, and with more chalets for this coming winter season, we are increasing the amount of choice, however there’s no doubt that booking early is a good idea”. I mention late deals, it’s something tour operators do and something that SkiWeekends do too. Surely, I say, everyone knows that if you leave things to the last minute you’ll pay less? “No”, said Glenn. “Of course we have late deals during the winter but when you look at how airlines operate, prices go up not down and as that’s a significant part of a ski holiday cost, logically booking earlier will mean lower prices. Not only that, but the lower priced options get snapped up early”. EasyJet for example, launch their winter flight program later this month and you’ll be able to book your ski holiday with SkiWeekends from the 15th April onwards. They are already taking advanced bookings with a deposit of £100 before the schedule is launched and then once the flight prices come through, customers can make a final decision and book the holiday by paying another £200 per person with the balance due 12 weeks before the departure date. One of the things I thought about short breaks is that most of the people going on them are looking at non-peak season dates, so surely availability isn’t an issue? Apparently I’m wrong though and Glenn was quick to point that out: “There’s some obvious peak season dates such as half-term, Christmas and New Year that get booked up very quickly, but there’s also some less obvious times through the season that are also in demand, because of the nature of skiers looking for short breaks. SkiWeekends is ideally placed to provide short breaks during these times, but the best choice is still available early on. “Then of course for families, they are often restricted to school holiday times, so for them it’s crucial they book in advance and that’s not only a cost implication, the chances of securing what you want for a family over school holiday time can be difficult”. 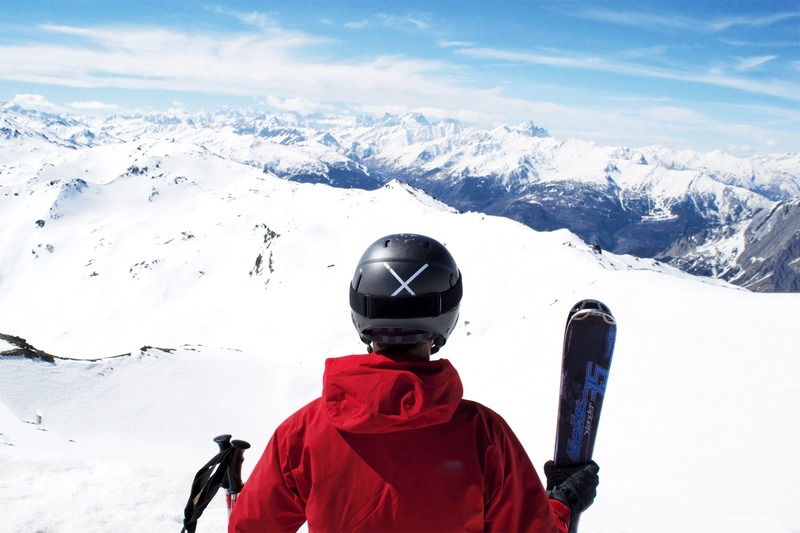 We start a wider conversation about how the market is changing generally: “We are finding more and more people want flexible short break options that help maximise their time on the slopes. 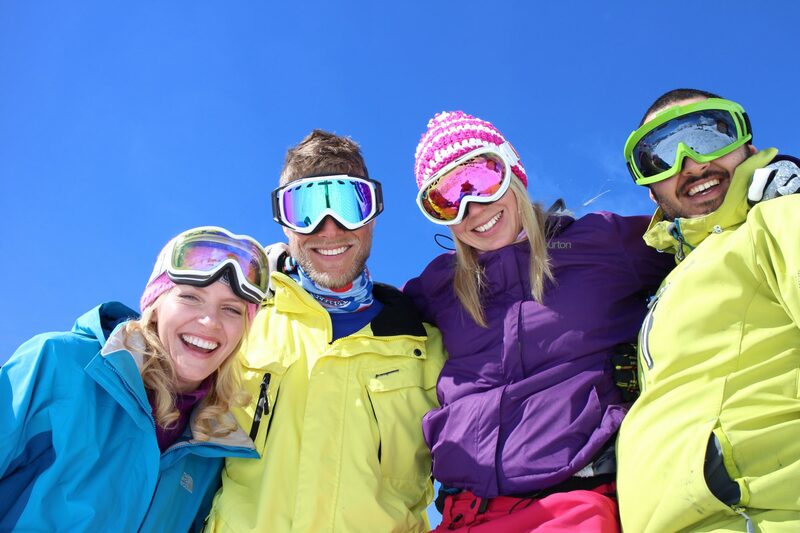 At SkiWeekends we’ve become experts at providing our customers with what they want – a flexible, cost effective and an efficient product, that’s sometimes harder to find with traditional Saturday to Saturday tour operators. At SkiWeekends we cover all the bases, typically flying Thursday and Mondays. That avoids the busy times at airports and peak transfer periods but we end up putting all kinds of packages together for people’s needs. For example, over a long weekend you get up to four and half days skiing with four nights away – that’s lots of skiing in a much shorter space of time than taking eight days out, which is what you need to do on a Saturday to Saturday trip. Because we have our own catered chalets and use over 150 hotels, we have the ability to offer something for everyone”. Rob Stewart is a full time ski writer and former freestyle competitor and instructor with over 25 years’ experience in the winter sports industry. He specialises in travel features and gear reviews.